Tired of doing repetitive patterns? 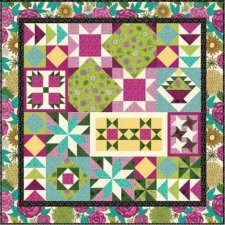 Give yourself a break and try this wonderful sampler quilt designed by Ann Johnson for Connecting Threads! Oh, you'll still be cutting tons of triangles and squares, but along the way you'll be doing some truly cool blocks, and it should be loads of fun! 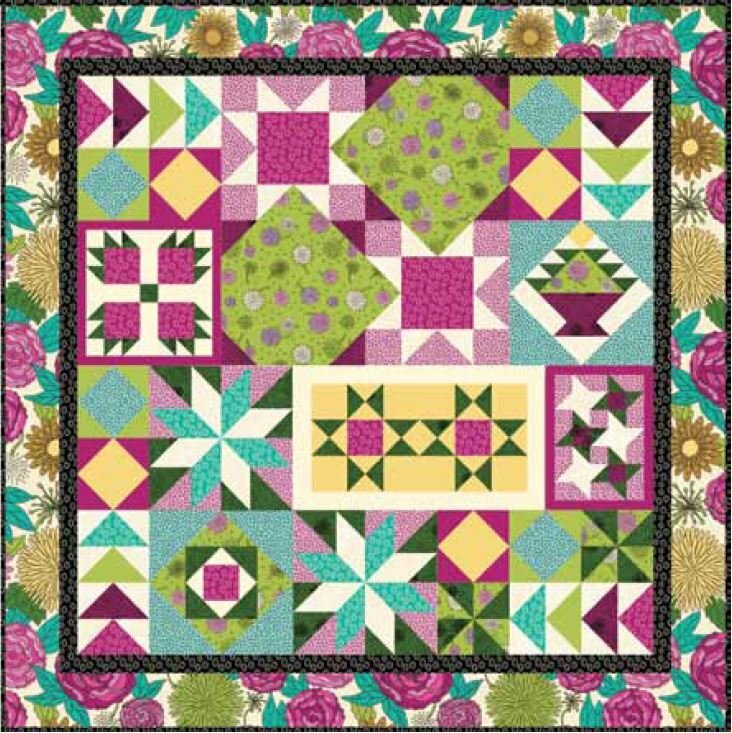 This project comes with a substantial pattern download as well as links to a related quilt-along and tutorials for perfecting your points, hence the name. Have fun! View the original article here. Please note that the download link takes you to an email signup form. Connecting Threads has some amazing free content, so it will be worth your while to join their mailing list, but if you wish to bypass it, you can do so just below the signup and go straight to the download.